If you want your T shirt to stand out a little more, embroidery is a great way to display your logo or company name and can be applied to your T shirt together with a larger printed message, website or telephone number. We embroider high quality logos onto work-wear, leisurewear and team T’shirts because we use state of the art multi-head embroidery machines to achieve a flawless, professional look. Is embroidered logo suitable for me? 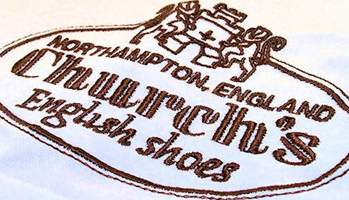 Our logo and embroidery gives a high quality finish which is able to give you multi-coloured designs.